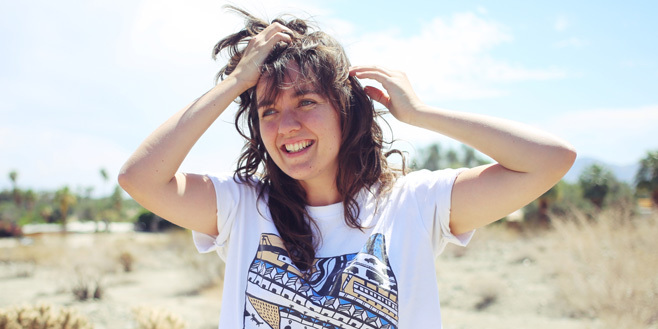 Australian indie-rock queen Courtney Barnett blew everyone away with her two EPs I’ve Got a Friend called Emily Ferris and How to Carve a Carrot into a Rose in 2012 and 2013, along with the reissue of them as The Double EP: A Sea of Split Peas. Now Barnett has topped even herself with her phenomenal debut LP Sometimes I Sit And Think, And Sometimes I Just Sit. 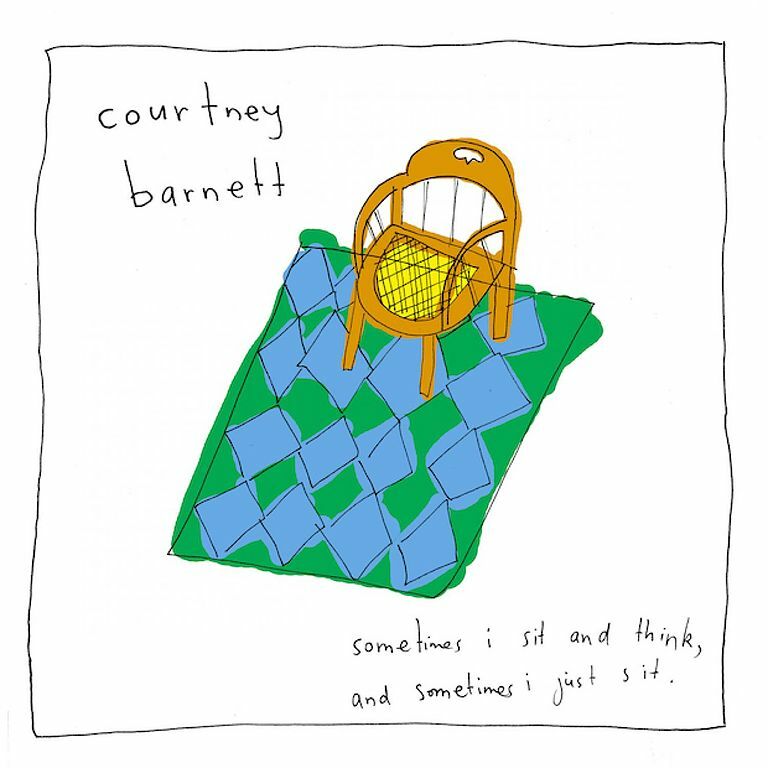 Courtney has not veered away from her unique lyrics, which makes everyday life feel that much less mundane, especially through her straightforward delivery. The first two singles from the album show the extremes of Barnett’s range, with the heavy rock “Pedestrian At Best” and the slower folk ballad “DePreston”. Different topics touched on by Courtney are falling for someone in the lane beside you while swimming at the local pool (“Aqua Profunda!”), driving around thinking about roadkill and the price of food (“Dead Fox”) and the condition of the Great Barrier Reef and how we view ourselves (“Kim’s Caravan”). The instrumentation throughout the album is similar to The Double EP, with Courtney rocking the electric guitar while she is accompanied expertly with bass, drums and some back-up vocals. ← Concerts Coming to the 6 you need to be at! Concert Listings.